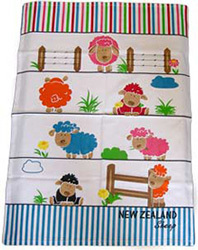 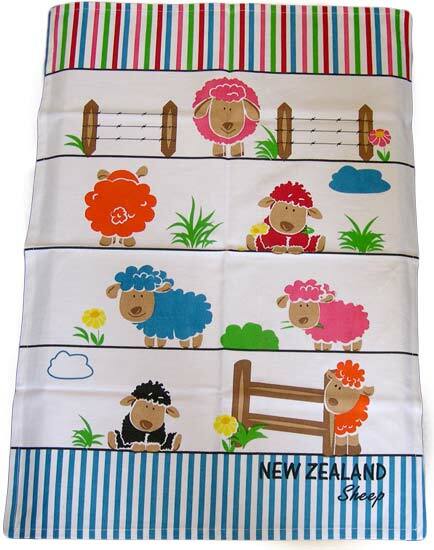 Tea Towels Dish Towels New Zealand Souvenirs. 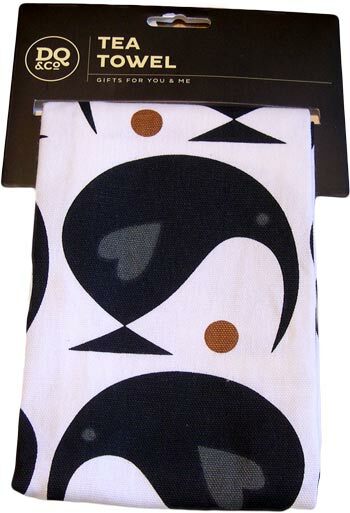 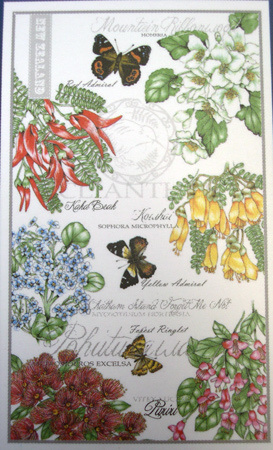 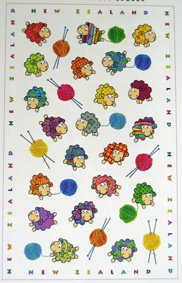 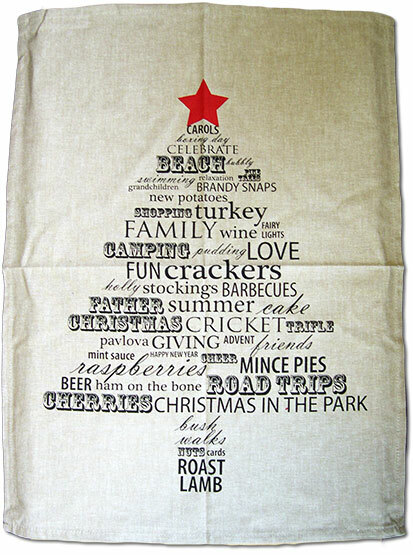 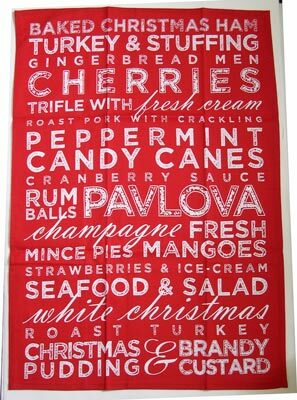 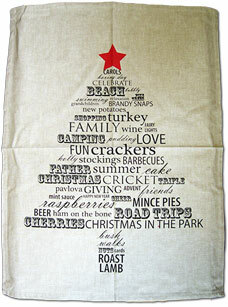 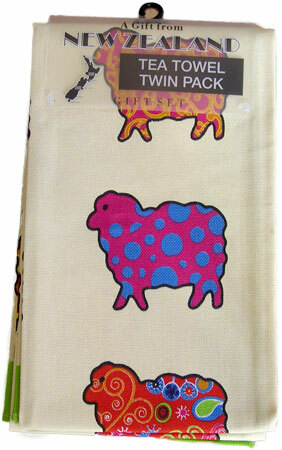 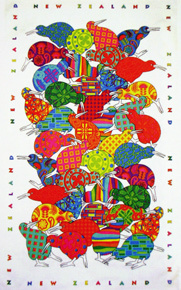 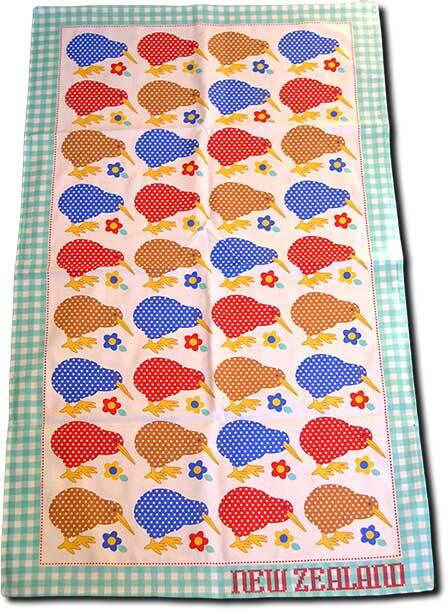 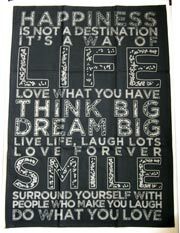 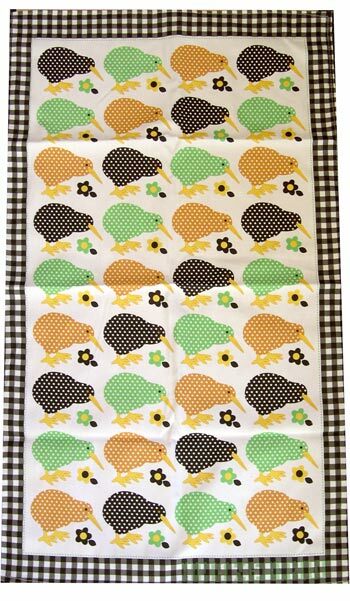 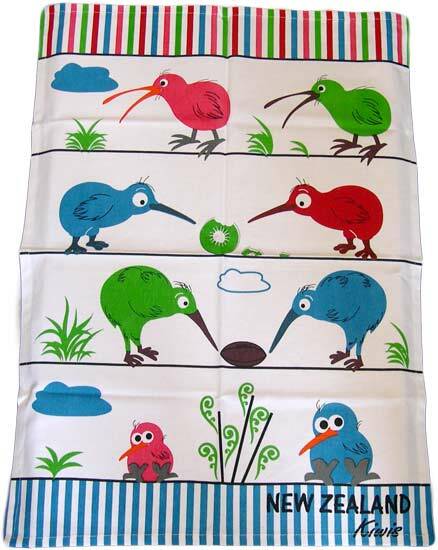 The Tea towel or Dish Towel makes a wonderful and very collectable gift. 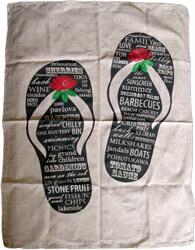 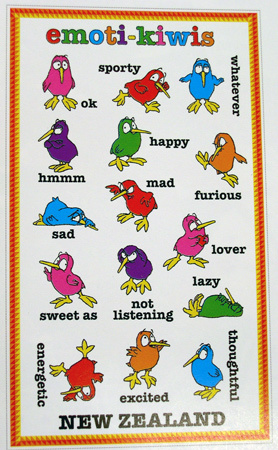 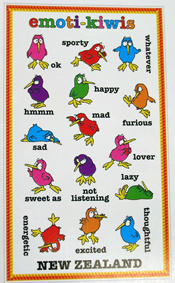 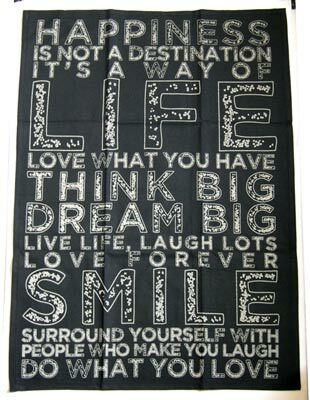 Often a special display piece or just a conversation starter, they are always popular. There are many different types of towels including bath, beach, hand, foot, oven, paper, show, and sports. 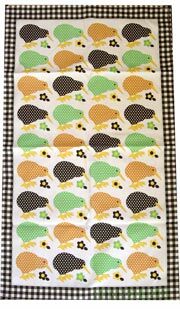 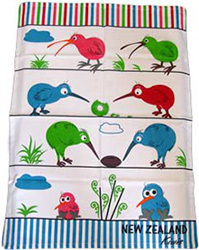 The bright and colourful tea towels on this page are a great gift for any occassion and really brighten up a kitchen space. 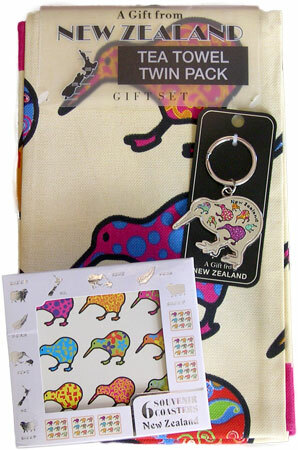 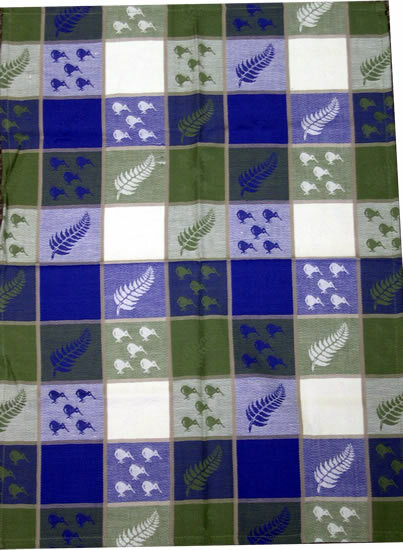 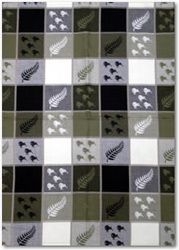 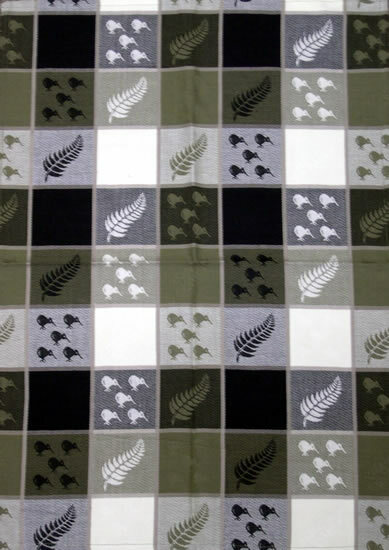 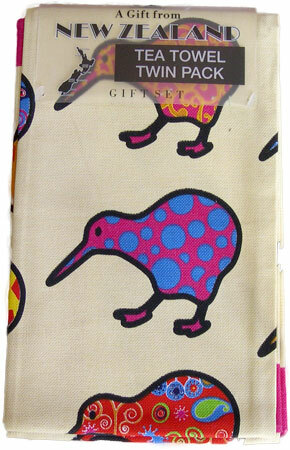 Also a great gifts for ex pat kiwis to remind them of home. 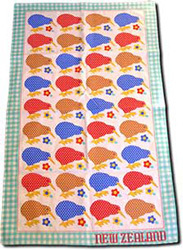 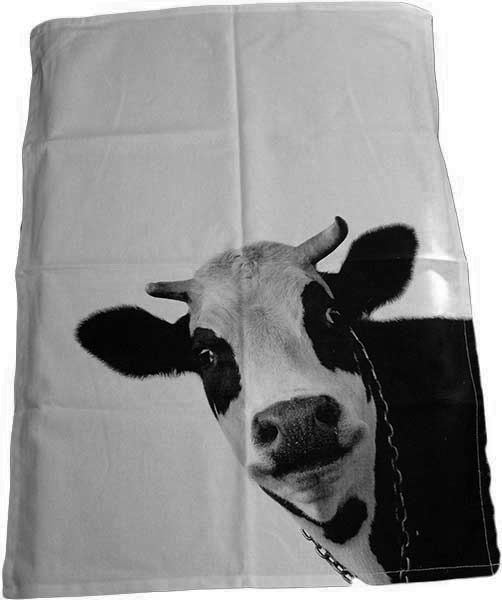 Check out the Oven Gloves and Pot Mitts page for matching kitchen accessories. 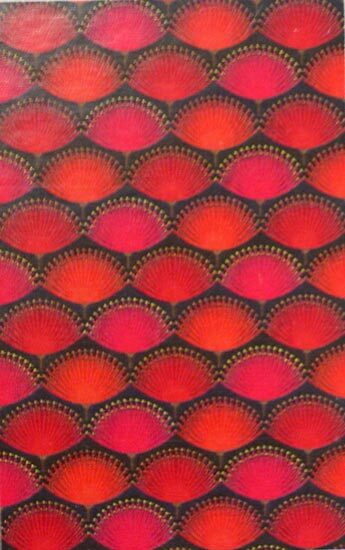 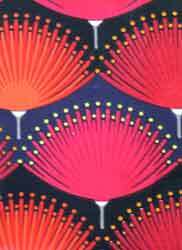 Modern design of the pohutukawa flower Bright red, orange, and pink flowers on a dark blue background. 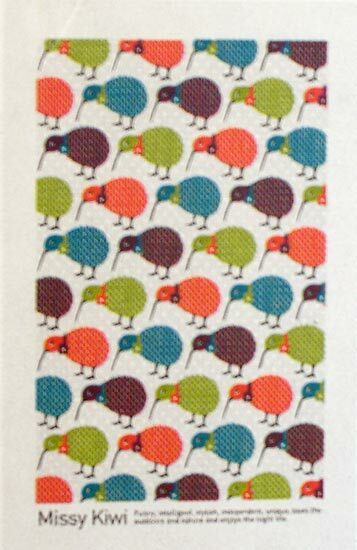 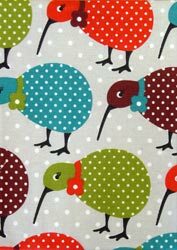 Design kiwis on pale grey background.